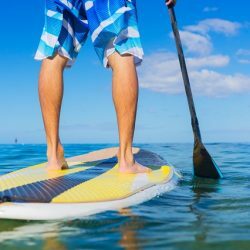 When visiting Gulf Shores, Alabama you’ll definitely want to find a way to spend some time out on the water. 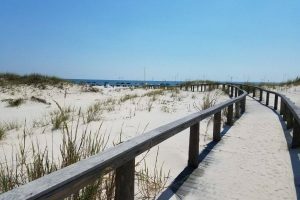 Fort Morgan is Alabama’s premier coastal fishing destination and a top spot to catch a nice range of gamefish. One of the best ways to experience it all is by finding one of the many amazing shore fishing spots and hang out there for the day. 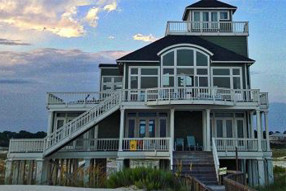 Fort Morgan is especially known for its incredible fishing charters, and our rentals near Gulf Shores, AL will put you close enough to spend your days casting a line and enjoying the simpler things in life. Some people like things to be easy. Grab your fishing rod, a tackle box filled with the essentials, and some snacks to keep you going. Then, all that’s left is to find the perfect fishing spot. These secret alcoves can be hard to find if you don’t know where to look. Fishing is a popular pastime along the Gulf Coast of Alabama. 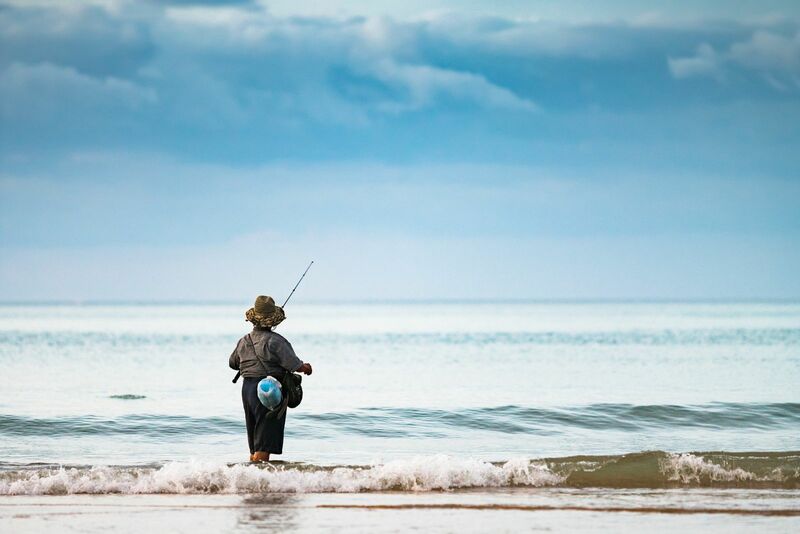 Lucky for you, we know exactly where to fish in Fort Morgan. This is the perfect option for the expert fisherman who already knows exactly what to do. It’s also a memorable pick for anyone who likes to go fishing alone or maybe with just one other person. The Western tip of Fort Morgan is called Dixey Bar and is well known as one of the premiere fishing locations in the area. Often, the best fishing happens in the morning, but here it’s essential to wait until the last two hours of a falling tide. Expert fisherman report being able to catch some huge red snapper in this spot. At the west end of the island you can also head to the west side of the beach for some good catches. Look for the area where the beach opens up into the pass and head to where it makes a right angle into the bay. This area is known for being an ideal spot to catch white trout. 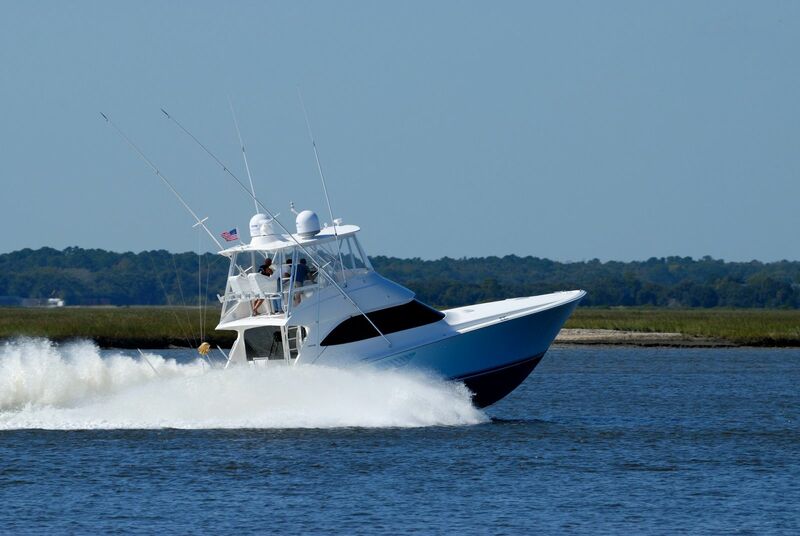 If you like something a little bit more exciting, or want to try and catch some really big fish, you should consider booking a fishing charter on your trip to Fort Morgan. 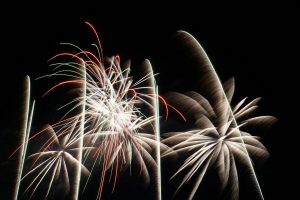 In addition to knowing exactly where to fish in Fort Morgan, the experts who lead many of these chartered and guided outings can really teach you something. This is a perfect option if you’re thinking about taking a larger group out fishing or perhaps if some of the people you are fishing with are less experienced. There are several fishing charter options in the area if this is what you choose to do. 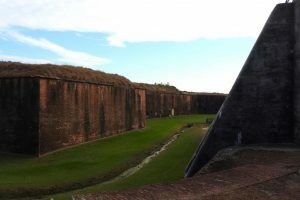 Many of the chartered tours cost around $400 and are good for groups of 4 to 6 people. Sunrise Charters, Off the Hook Charters, and Sea Dawg Charter are just some of the many amazing chartered fishing trip options. Choosing a charter can often mean catching bigger fish as you’ll be guided by an experienced captain. 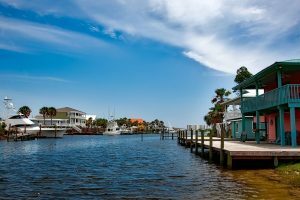 On some of these chartered fishing trips you can expect to catch Red snapper, king mackerel, redfish, cobia, amberjack, marlin, tuna and even occasionally a bull shark. 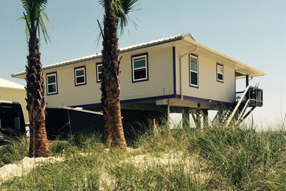 All of these options are in close proximity to our vacation rentals near Gulf Shores, AL. If you need help finding one of the fishing spots, or to book a charter, our staff can help you. Sit back, relax and plan exactly how you’ll make the most of all these wonderful angling options once you’re here. 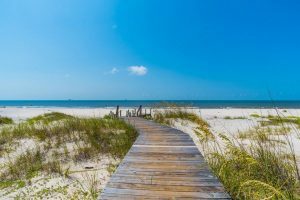 There’s nothing like visiting Alabama’s Gulf coast and staying at one of our premier beachfront vacation rentals for a quick adventure on the water or a long relaxing trip!